April 11, 2019 Spring into Party Season! March 7, 2019 Let's Get Ready for Spring! January 24, 2019 Let us help with In-Home Projects! 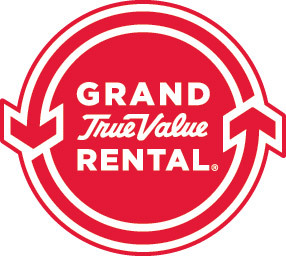 November 21, 2018 Happy Thanksgiving from Grand Rental Station! September 13, 2018 New Items & Upcoming Events! July 26, 2018 Tips on Avoiding Common Lawn & Garden Problems. July 12, 2018 Book a Lawn Mower Tune-Up Today! June 21, 2018 Have an Outdoor Movie Night!